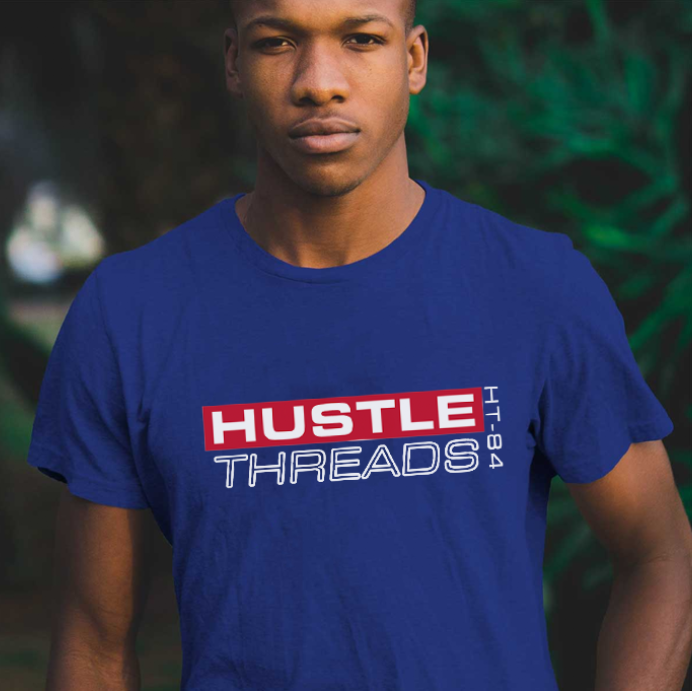 Hustle Threads is a collection of hand picked streetwear, vintage and throwback clothing. The logo created in honor of some of the most recognizable 90s names in street culture. Logos used in business cards, t-shirts and other promotional material.